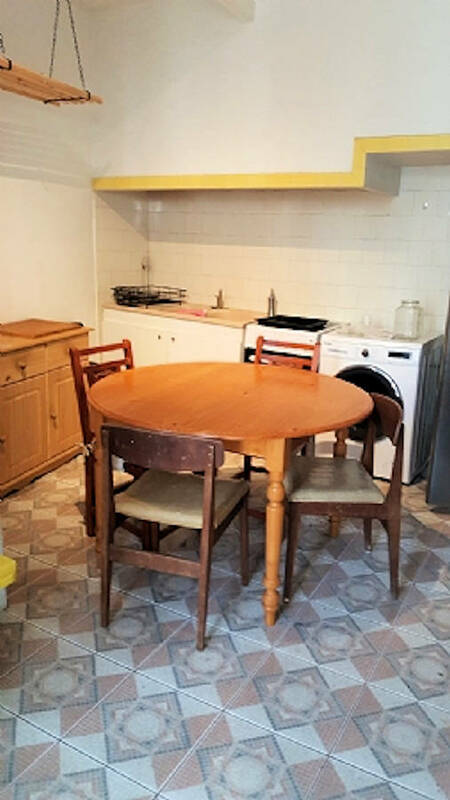 Fos - Set in the middle of Faugères vineyards, pretty village with all amenities and shops at 7 minutes drive, close to Pezenas and 30 minutes to Beziers (airport). Early 17th century presbytery with 220 m² of living space offering kitchen, living room, dining room, 4 bedrooms with private bathroom each, art studio, workshop, on a beautiful not overlooked garden of 750 m² with views, heated pool, terraces, trees, flowers and vegetable garden. Entirely renovated to a high standard retaining the original charm,symmetry, light and volume. Ground (lower): Bedroom of 15. 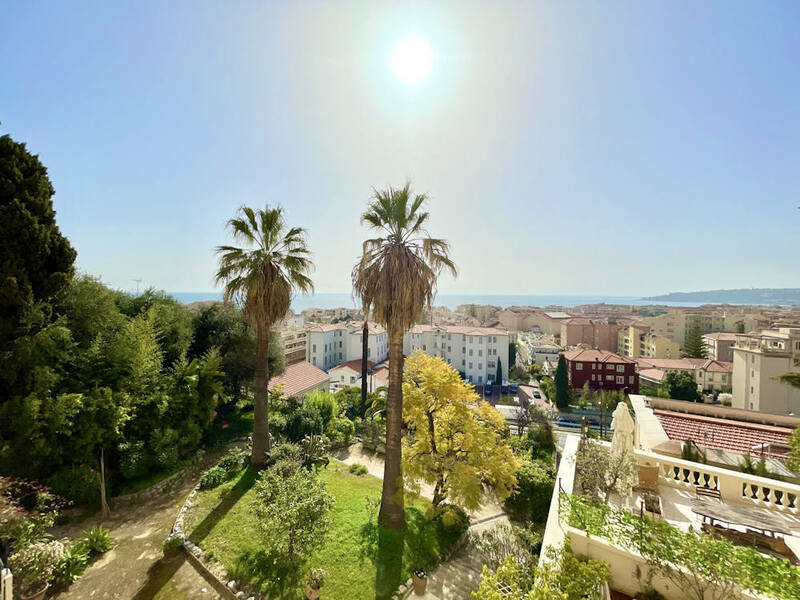 6 m² (access to lower garden, pool and terraces) with ensuite of 3 m² (WC, shower, basin, heated towel rail) + corridor of 9 m² (access to cellars and double gates to rear). Ground (upper) = Kitchen of 14.5 m² (access to garden, top and bottom storage units, extractor fan, fridge, 4 ring gas cooker) + dining room of 22.7 m² (access to garden, exposed beams) + lounge of 27 m² (original wooden fireplace, exposed beams) + office/bedroom of 16.10 m² (fully shelved) + laundry of 2 m² (WC, washer/dryer) + return of 8 m². 1st Floor - Corridor of 6.5 m² + WC of 2 m² + bedroom of 19 m² with ensuite 3.3 m² (WC, shower, circular sink, heated towel rail) + bedroom 15.3 m²; ensuite of 3 m² (WC, basin, shower, heated towel rail, hanging space) + master bedroom of 25 m² with ensuite of 6.4 m² (WC, basin, large Italian shower) + dressing of 8.3 m² (shelved). 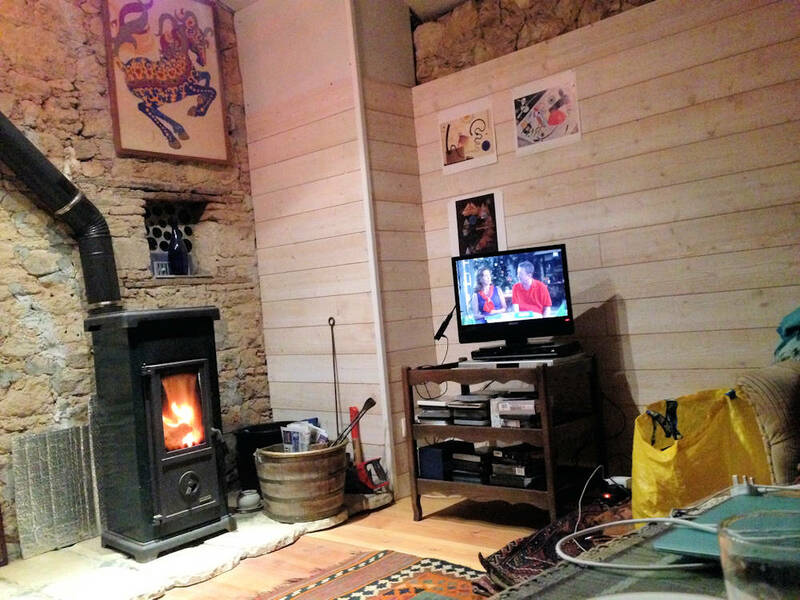 Sundry: Historic property + original features + insulated + fuel central heating (Weissman) + Culligan water softener + double glazing throughout + annual property tax around 430 € + parquet floors + original wooden fireplace + integrated sliding doors + not in a flood zone + not overlooked. Price = 547.800 € includes agency fees payable by the buyer.